Galtee appeared to be having a great time at the new dog park, until I noticed he was drooling a waterfall. He ran around, a little agitated, but I thought he was having fun! And another large dog had the same drooling waterfall glistening from his mouth. But, by the time we left the dog park, Galtee’s drooling had stopped. Later, when I was brushing him, I felt a lump on his left side; it was a dime-sized welt with a puncture wound in the center. Googling told me it was a wasp sting (no stinger seen). 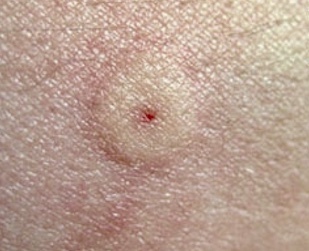 I cleaned the welt with Betadine and applied a baking soda paste to the area. I gave Galtee 50 mgs of Benadryl–he was probably still in pain from the histamine reaction. He seemed calm, and the Benadryl helped him to sleep well. Then I called Nationwide Pet Insurance Veterinary Consultation Hotline to ask if the Children’s Liquid Benadryl would work faster for the probable next sting. 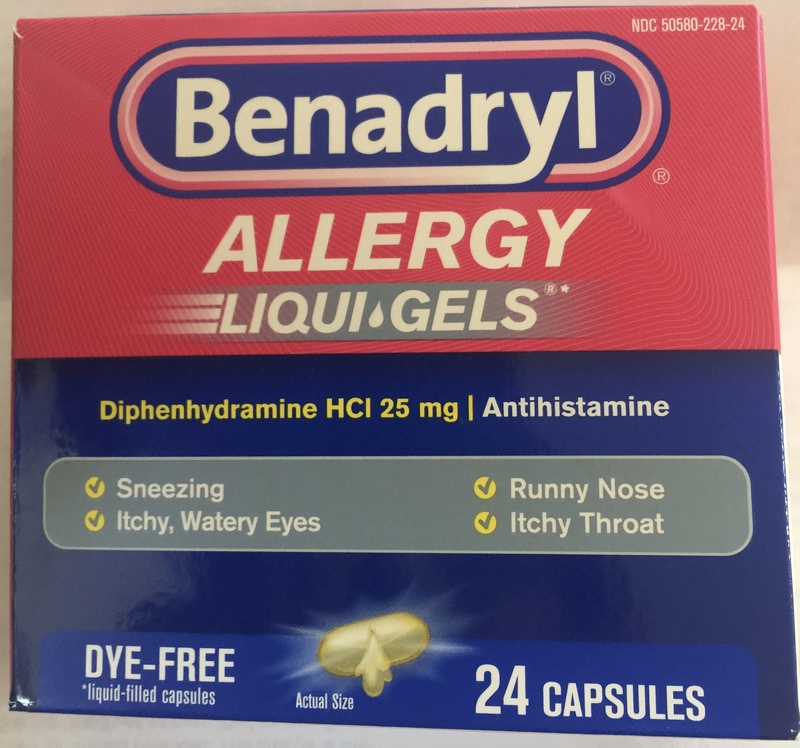 The veterinarian recommended Benadryl Liqui-Gels, because the Children’s Benadryl dose is too low and would require having to administer too much of the solution. As Galtee’s dose of Benadryl is 50 mg, it would be easier to give him two Benadryl Liquid-Gels. I gave Galtee Benadryl 50 mg twice a day for the next two days because he kept trying to chew the welt. I applied Apple Cider Vinegar to the sting site three times a day. And It took about a week for the welt to disappear. So, Benadryl is the remedy for wasp and bee stings, but it’s an emergency if a dog is allergic to bee and wasp stings and that needs an immediate veterinary visit. I plan to bring Benadryl to the dog park on every visit! 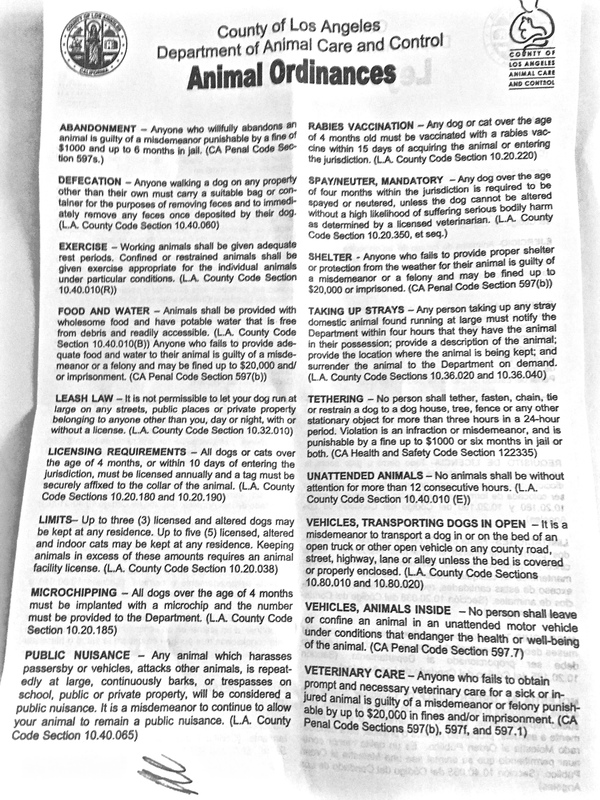 Los Angeles Animal Control Ordinances. Galtee loves to wear his shoes after it rains; it saves him having to have his feet washed when he gets home. The Ruff Wear style he is wearing in the photos is no longer available; the new design is not as pretty. These shoes cost $65 about 3 years ago. I got one set of the same shoes from REI about 2 years ago for only $28–on clearance. Galtee has 4 sets of the same shoes. Other brands I bought just shredded after about only 2 wearings. The only durable brand for Galtee is Ruff Wear–and they stay on! He wears them with matching socks….